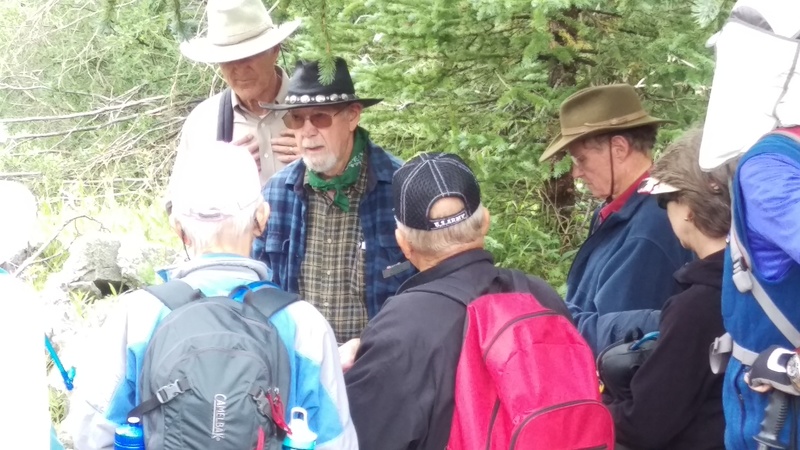 In this exclusive Breckenridge Heritage Alliance series, guests will enjoy this rare opportunity to join local expert Rich Skovlin on a guided hike to the long-lost town of Dyersville. Explore a classic Colorado ghost town and learn about the town's namesake, Father Dyer. The group will meet at the Stephen C. West Ice Arena Parking Lot. $25/adult (ages 13+) $15/child (ages 4-12).